Trentino – an autonomous winemaking province in the Alto Adige region. Trentino, which is an autonomous winemaking province, is forming the southern half of the Trentino Alto Adige region. With Lombardy and Veneto wine regions as its borders to the western, southern, and eastern sides, this region’s terroir is almost similar to that of the Alto Adige province (the other half of the Trentino-Alto Adige). How is Viticulture in Trentino Wine Region different from Alto Adige? We can find that there is a major distinction in the wine production between the Trentino and Alto Adige provinces. the Trentino province is having a large number of growers with several of them been associated with the large cooperatives like Cavit and Mezzacorona. These companies are popular for producing wines of consistent taste, as well as characteristics over the years. The wines that are being produced these producers are well-known among the wine lovers not only from Italy but also from all over the world for their quality and affordability. The Trentino wine region is found to be located at about 500 feet below the valley and is found to be less dominated by the hills. However, we can find that the region is being characterized by the alpine mountain peaks as its peaks and the ridges are protecting this region from various aspects like elements, rain shadows, and warm currents. On the other hand, the cool breeze from the mountains is keeping away the rot and fungal diseases from the Trentino’s vineyards. Although the Trentino is located at a higher altitude with alpine scenery, the region’s capital Trento is found to be one of the hottest cities of Italy during summers. This is one of the surprising facts of Trentino! This region is having one larger DOC and many smaller DOCs with a larger one being the Trentino DOC that was created in the year 1971. 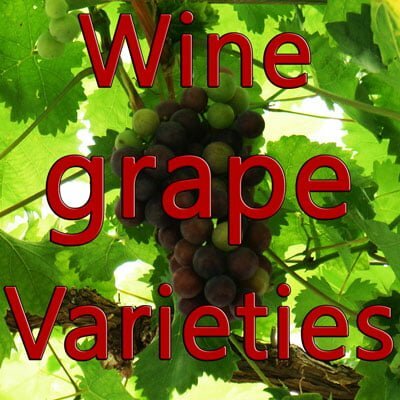 In addition to these varieties, the aforementioned international varieties like Chardonnay and Pinot Noir, as well as the Cabernet varieties are also used. In general, we can find that the standard red Trentino Rosso is being produced from Cabernet grapes with Merlot been added for coming with a blend that is almost like the Bordeaux blend. On the other hand, the white counterpart Trentino Bianco is produced using Chardonnay and Pinot Bianco with some permitted additions like Sauvignon Blanc, Müller-Thurgau, and Manzoni Bianco.